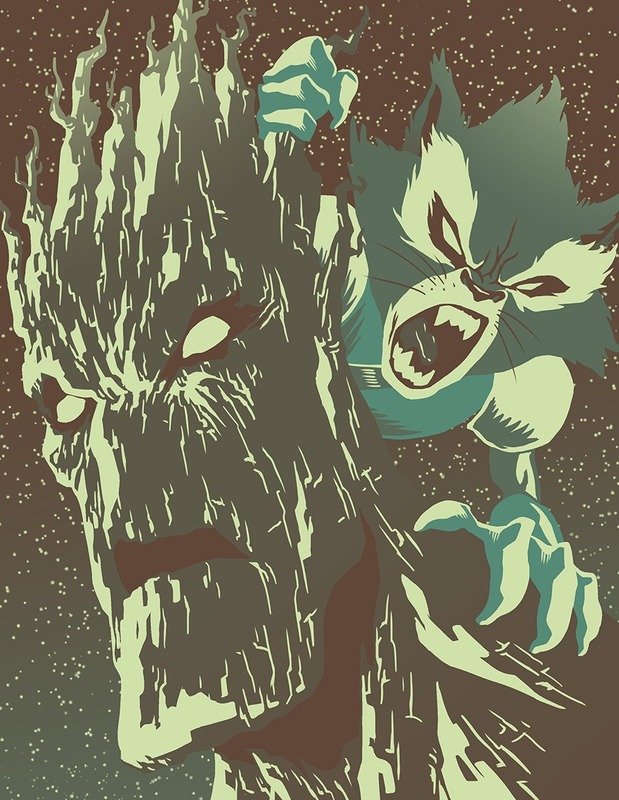 Rocket and Groot. Not much else to say. 8 more palettes to go! Thanks to FallenZephyrArt for the palettes!